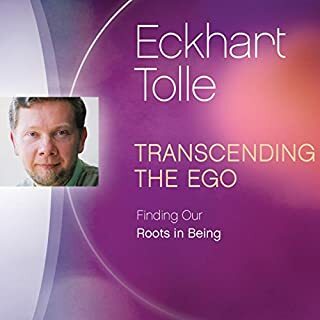 Today, many people in what Eckhart calls "the helping professions" - including therapists, counselors, and other caregivers - are eager to learn practical ways to incorporate his guidance into their work. 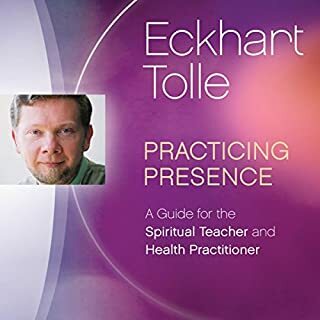 Becoming a Teacher of Presence brings you an in-depth audio program on accessing the source of wisdom and healing beyond the thinking mind while in the service of others. Who - or what - actually teaches? How do we know when we're offering genuine guidance versus something based in ego? What practices can we use to stay rooted in Presence while listening to and speaking with clients? Join Eckhart Tolle for this four-session exploration of "being in the company of Being" as we work with others in a helping or healing capacity. 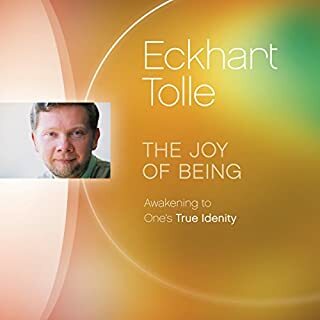 "It's one thing to believe that every encounter with another human being is sacred, and another to know it directly while in relationship," teaches Eckhart. "That is love; that is what transforms the world." 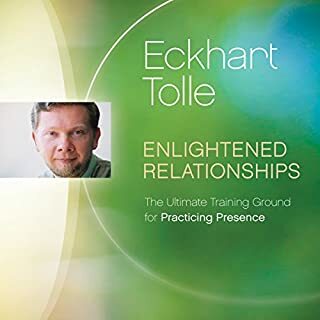 Becoming a Teacher of Presence invites you to realize this sacred connection in the work you do with others. The fallacy of readiness to teach - and being comfortable "not knowing"
Who - or what - teaches? 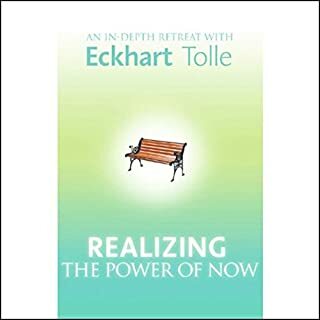 ©2017 Eckhart Tolle (P)2017 Eckhart Teachings, Inc.
Inspirational work and teachings. Always so good listening to an enlightened person. The sessions gave much insight into the work done as a spiritual healer. 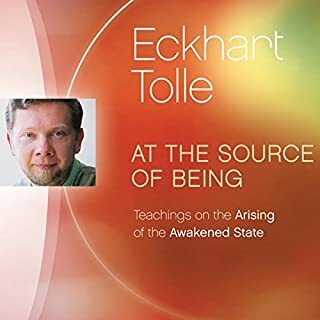 I didn't know this was a recording of a workshop, but it's wonderful all the same. Ever time I listened, I found myself smiling so much from all the laughing done at this workshop, making me feel like I was one of the participants. And then there's the wisdom of Tolle. So profound. I'm not a spiritual person, and for those parts I just tuned out, but everything else was very moving, very transformative. 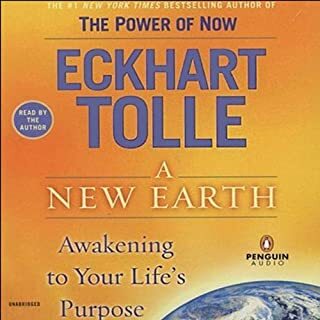 aggro and deep in my spiritual journey everytime I hear or read Eckhart, but I think this is his best yet. ET talks about so many things and clears up a lot of misconceptions. Loved it. 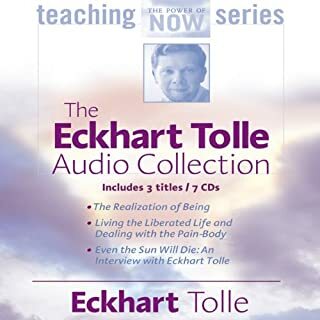 I was going through bad times in my love relationship and Eckhart Tolle teachings helped me ease and dissolve the pain and be centered in peace and not create more pain for myself. In consequence my relationship is getting a new start. Learn how to be truly happy and strong and you can turn any bad pain around !! 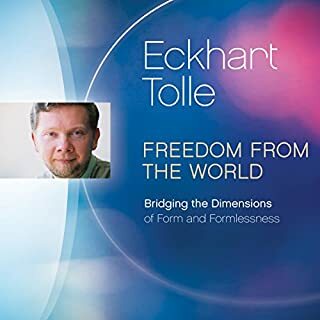 !l This is a must listen for finding life happiness for your true being!!! So painfully slow even on high read speed I could not get past the first few sections. Topic was appealing to me, but just so slow speaker. Amazing. Once, again, AMAZING. 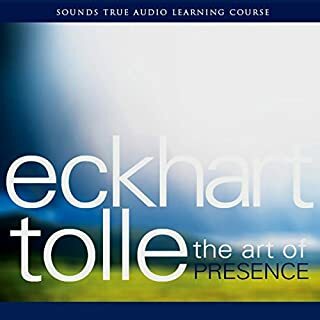 I can't stop listening to these retreats, of course, presence is more important. I listen to 30 minutes a day before work. makes all the difference to my day. 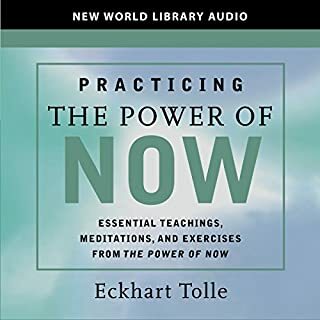 More literature and word on creating personal Peace which transmutes to others. 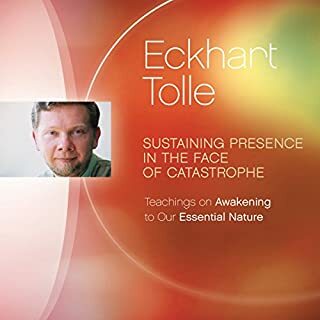 Practical tips on 'allowing' mental and physical pain to be felt and passed through whilst staying Present in Stillness for oneself and others. A real Spiritual solution for today's dis-ease and discontentment. Simple to follow and practice. 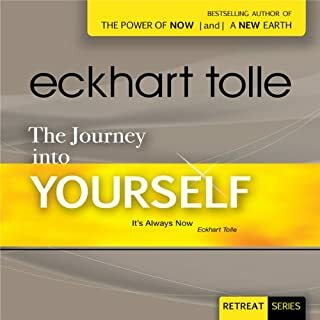 This is probably the most important and powerful piece of work that I have heard from Eckhart Tolle. Invaluable. Altho hi we are devoid of opinion when we are fully present in spaciousness of course. From the first word to the last. Amazing. I’ll take what I’ve learned and apply it. Hopefully I can help others apply it and come to presence. 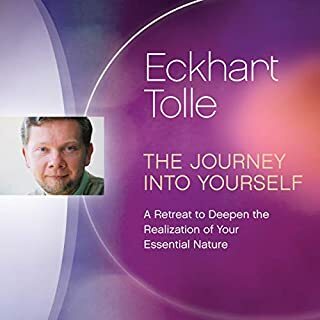 i love listening to Eckhart and the stillness it brings within. Lovely teaching with many beautiful insights..
an unusual meeting at an unusual time. good advice for those working with groups and individualist clients. 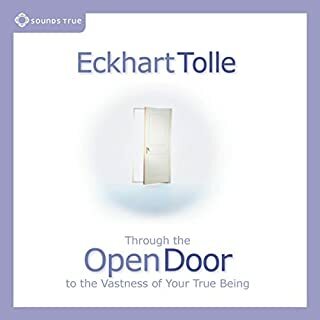 stories from Tolle's own experience were new to me. 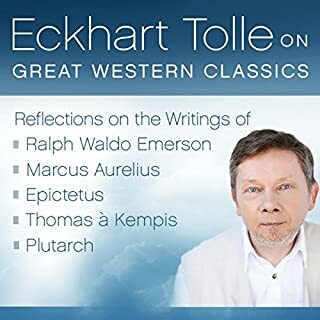 loved it, will relisten it is timeless and totally in the present. 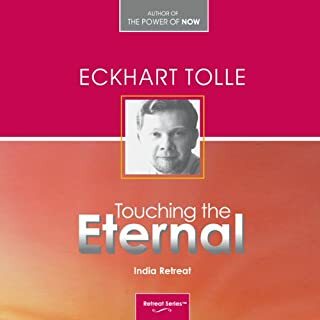 Eckhart is a great teacher.